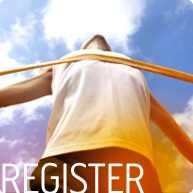 Online Registration for the Run for Your Heart Community Races is provided by Enmotive. 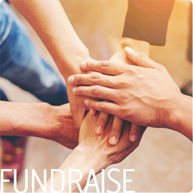 During the registration process, you will have the opportunity to create your own fundraising page in honor or memory of a loved, or as a celebration of your personal journey. Help us fight heart disease in our community and honor someone in your life that has been touched by heart disease. There are no special requirements and no minimum contributions…just great incentives and special opportunities to honor those who have been touched by heart disease. 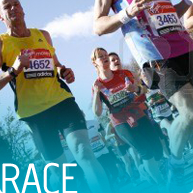 In addition, all fundraisers will be acknowledged on signage near the start line on race day. Because of course congestion, strollers are not allowed. So sorry. Please know that this rule will be enforced.